Kevin Olusola of Pentatonix is featured on KYC Billboards! 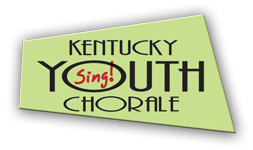 In May, the Kentucky Youth Chorale debuted and received the” key to the city” from Mayor Tom Watson. The OCTC chorus performed as special guests.